Recreation Director Doreen Ferguson says registrations for the annual Thanksgiving Day Gobble Wobble are “pouring in,” but there’s still room for more. 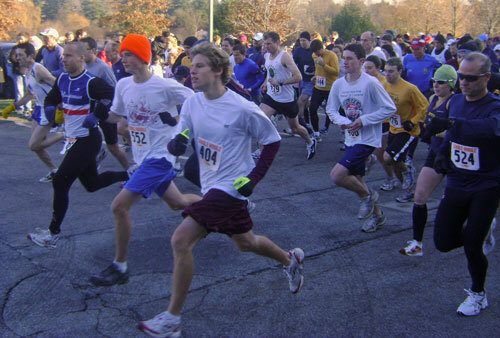 For the third annual Gobble Wobble, there will be a 5K race, a 2-mile walk, and a fun run for the kids. It all happens on Thanksgiving morning, November 26, starting at 8:30 am at Trottier Middle School. You can register the day of the event starting at 7:00 am — assuming there’s still space — but if you sign up online by November 24, you’ll get a free t-shirt. Babysitting is offered during the race for $5 per family. All proceeds from the event benefit the Friends of Southborough Recreation. 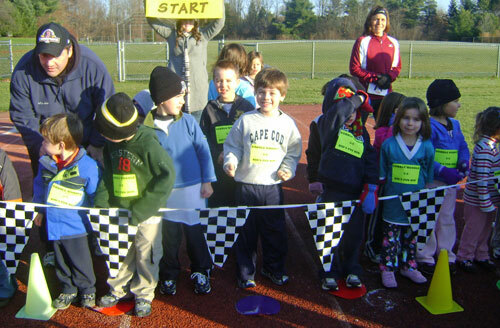 You can find more details, along with a link to the registration site, on the Friends of Southborough Recreation’s new website (www.friendsofsouthboro.com).